Seth Thomas was a Connecticut native who became a pioneer in the mass production of high-quality wooden clocks. After serving in a variety of different local enterprises, Thomas founded his own company, growing it into one of the most recognized and prestigious clock companies in the United States. Thomas’s contributions to clock making were of such a magnitude that upon his death the state of Connecticut honored him by incorporating the area where he worked as its own town. 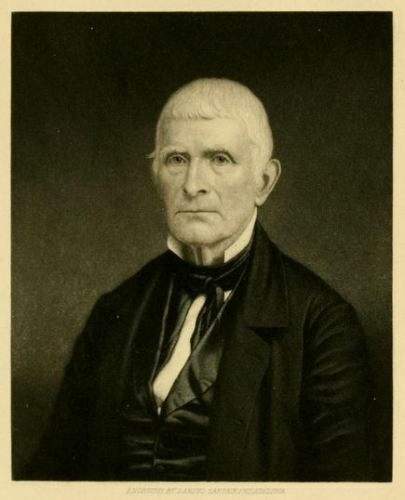 Thomas was born in Wolcott, Connecticut, on August 19, 1785. His father was a cooper and Seth learned to work with wood from a very early age. Receiving little formal education, Thomas apprenticed himself as a carpenter and a joiner to a man named Daniel Tuttle and soon began building houses and barns. Seth Thomas, engraved by Samuel Sartain, from The History of Waterbuy, Connecticut… by Henry Bronson, 1858. In 1807, Eli Terry hired Thomas to work on wheels and other intricate parts needed to operate wooden clocks. After setting up the required machinery during the course of the next 12 months, partners Thomas, Terry, and Silas Hoadley, worked together to produce approximately 4,000 clocks by 1810. A year before the completion of this monumental achievement, however, Thomas and Hoadley consolidated their interests by purchasing Terry’s share of the business. Thomas then sold his share to Hoadley in 1813 in order to go into business for himself in Plymouth Hollow. After working on his own for numerous years, Thomas established the Seth Thomas Clock Company in 1853. Thomas mass-produced clocks by automating some of the processes required to build the various components. He also purchased the manufacturing rights to a shelf clock from Eli Terry and turned his version into one of the most popular-selling clocks of the era. Seth Thomas died in Plymouth Hollow on January 29, 1859, but his son carried on in the business, continuing to grow it into one of the premier clock-making companies in the United States. In 1861, just two years after Seth Thomas’s death, the state incorporated the western side of Plymouth Hollow as the new town of Thomaston, named in Thomas’s honor. “Wolcott Historical Society,” 2017. Link. “Broadside - Clocks, Made and Sold by Seth Thomas, and Warranted, If Cased and Well Used.” S. Thomas, ca. 1880s. Connecticut Historical Society. Link. “Catalog Record for the Seth Thomas Clock Co. Certificates, 1853-1863.” Connecticut Historical Society Library Catalog, 2017. Link. “Catalog Record for Thomas Manufacturing Co. Records, 1853-1860.” Connecticut Historical Society Library Catalog, 2017. Link. Orcutt, Samuel. 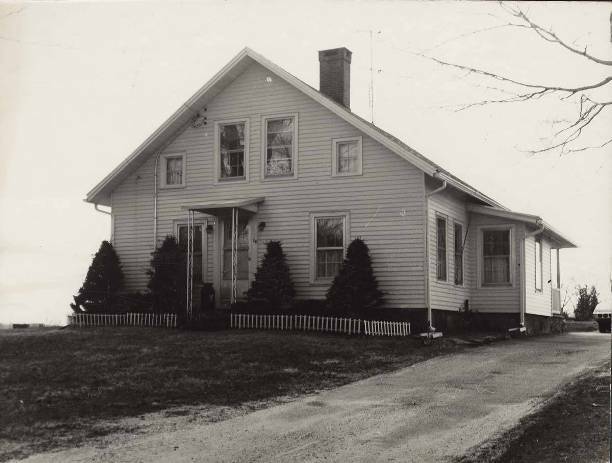 History of the Town of Wolcott (Connecticut) from 1731 to 1874, with an Account of the Centenary Meeting, September 10th and 11th, 1873 and with the Genealogies of the Families of the Town. Waterbury, CT: American Printing Company, 1874. Link.